Compare this compact somewhat ahead of the OEC 7700 in production of remarkable images and fluid maneuverability. A small portable with big performance. This C-Arm is quality equipment. 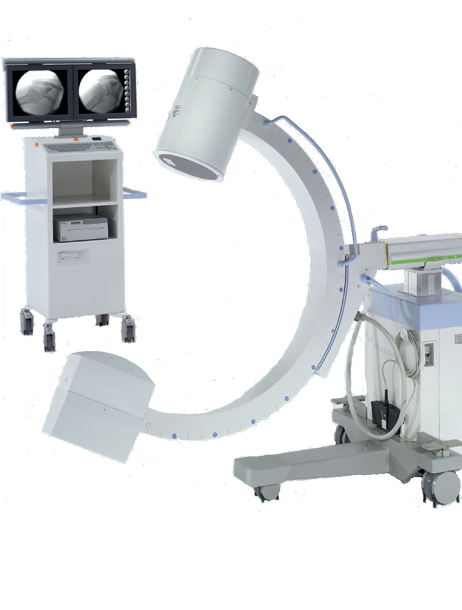 The Siemens SIREMOBIL Compact L supports the spectrum of X-ray based applications in the O.R. such as orthopedics, trauma surgery and general surgery.